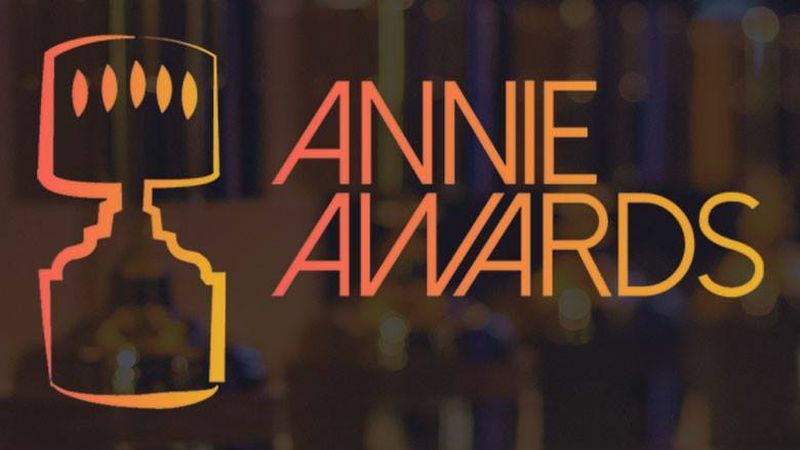 The nominations have been announced for the 46th Annual Annie Awards, Hollywood’s big awards show for the films in the animation industry which is set to be held in Royce Hall at University of California on Saturday, February 2 at 7 p.m. The list of nominees features some of this year’s most acclaimed films of the genre, including Incredibles 2 and Ralph Breaks the Internet, as well as upcoming films including Spider-Man: Into the Spider-Verse, which has received glowing early reviews, and Mary Poppins Returns, whose early social reactions are highly positive. Some of the biggest nominees can be viewed below, while the full list of nominees can be viewed here!